I found this minecraft seed while testing out the new 13w16a snapshot for 1.6. It does still work for previous versions though. 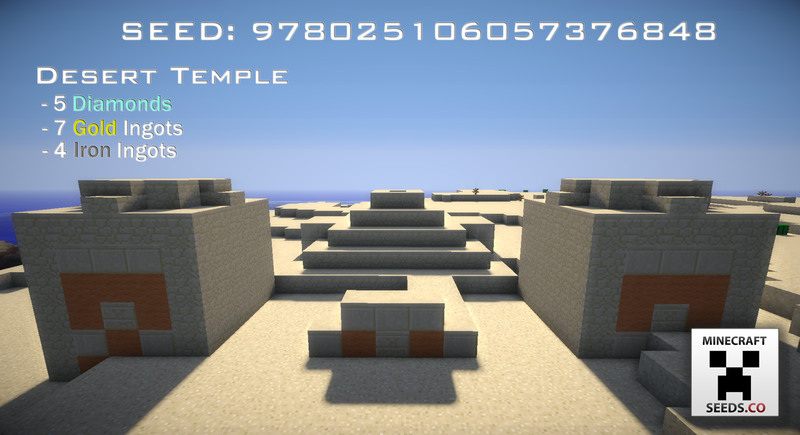 This seed only works for Minecraft version: 1.3, 1.4, 1.5, 1.6.